Welcome to All Cen Tex Septic & Vacuum Pumping Service, your premier source for residential, commercial and municipal septic tank pumping, septic tank treatment, septic tank risers, grease trap cleaning, car wash pumping, lift station pumping, grit trap cleaning, sewage pump repair and industrial non-hazardous pumping in Austin, TX and surrounding communities. When you need one of our premiere offered services you can rely on All Cen Tex Septic & Vacuum Pumping! 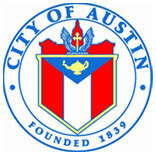 Since 1987 we have been servicing Austin Metro and Lake Travis homes and businesses. 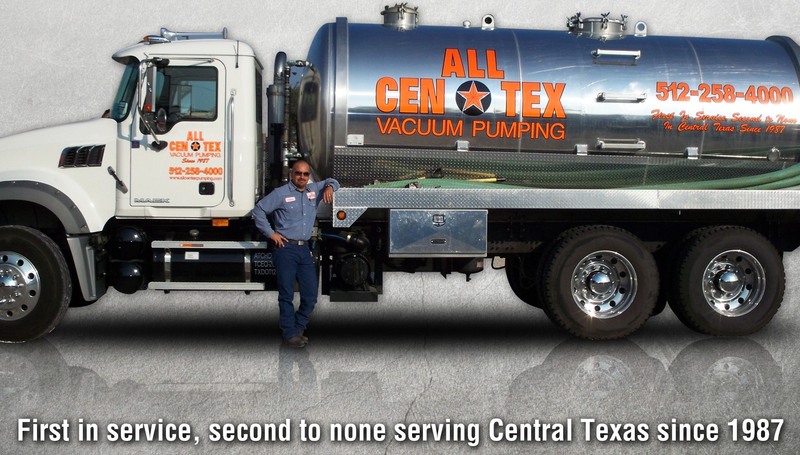 All Cen Tex Septic & Vacuum Pumping has been providing expert service, fair prices, and top of the line equipment to residents and businesses in Central Texas. We employ the most knowledgeable office staff who can answer most questions and a supervisor who is available to answer more in-depth questions anytime you need them. Our belief is that our customers deserve the very best service for their money. You deserve to have the most knowledgeable technicians on the job to diagnose problems and come up with solutions. Our technicians are put through some of the longest training periods in the industry compared to other septic & vacuum pumping companies. They are also drug screened and ran through in-depth background checks with a national consortium to ensure your well taken care of. We utilize the most up to date and modern equipment to get the job done right.